High Impact Productions – Bring one of our performances to your next event! High Impact Productions is an event based production company that offers a variety of first class entertainment for your venue needs! Book our amazing and professional bands ReBooted and SwingShift or feature Remembering Patsy Cline on your stage. Also ask about voice over services for commercials and training videos or bring our event planning expertise to your next fundraising event! 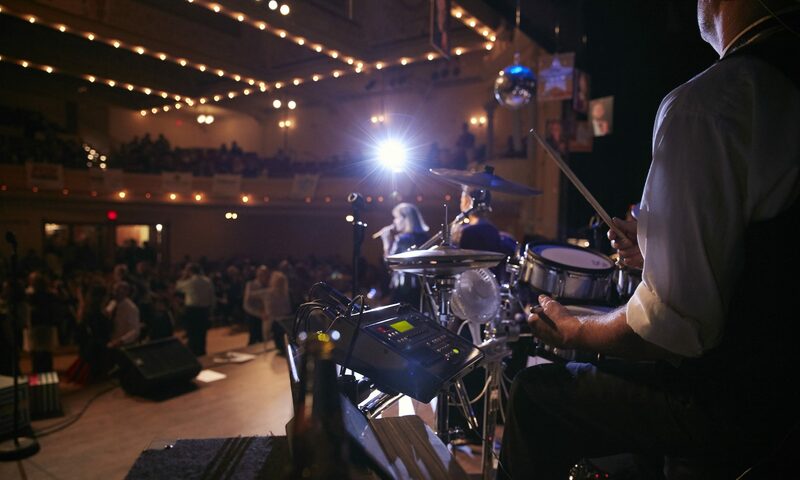 SwingShift is an elite ten-piece band, playing jazz, Latin, Swing-era and dance favorites! Check back on our Events page for upcoming shows and news!